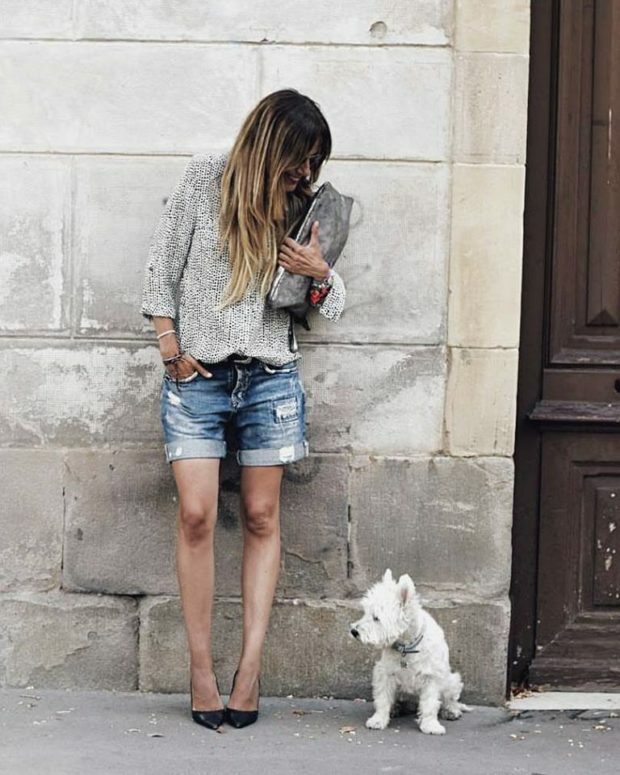 Shorts are perfect choice for the hot Summer days when you what to feel comfortable and cozy but still look stylish. 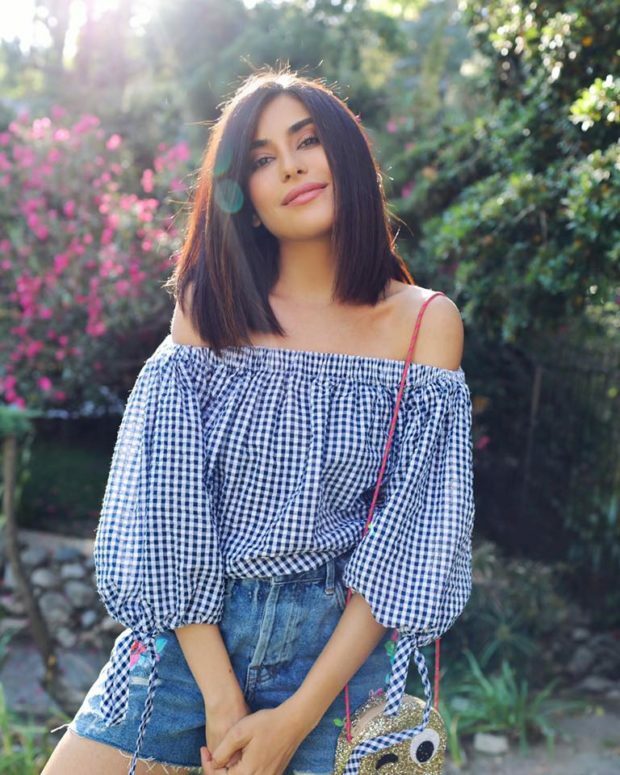 Here we present you some great outfit ideas for how to style your shorts, or maybe you can use these photos to find idea for what kind of shorts you need this Summer. Shorts are perfect for beach outfit and they are great for casual sunny day look. They look great with sandals, flats and sneakers. Pair your shorts with your favorite top and you will have the best look for this Summer.